Hello, I have a 2009 C-6 and I am from southeast MI now living in Burlington. My car is in need of some maintenance and I need a recommendation where to take it. 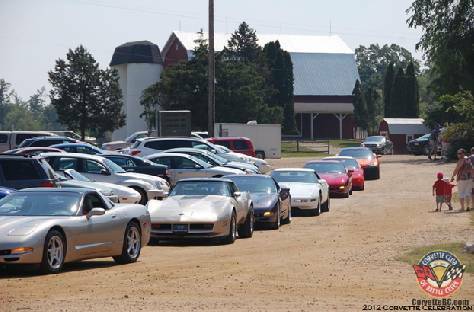 I figured your club might know a good place that will take care of vettes. Thanks. Hi Doug, I’ve referred this over to my husband so that he can give you some answers. His name is Dan MacDonald so you should be receivin a response from him soon. Thanks! Im looking for a 1968 White Corvette, Big Block that was sold to a member in the early 70’s to a BC Corvette member. Any Information would be appreciated.